There are many palaces, forts, and temples in Bharatpur for tourists to visit. 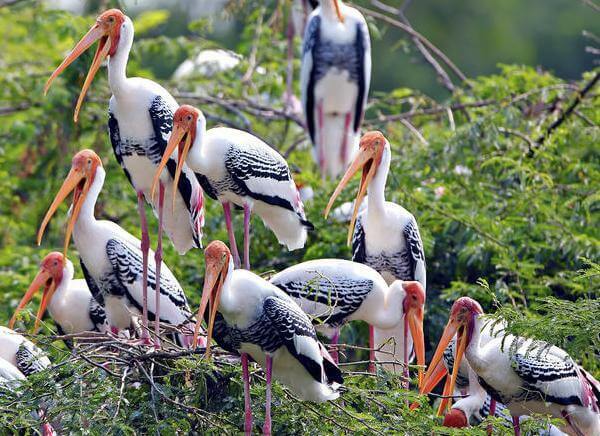 The main draw to Bharatpur for tourists is the Keoladeo National Park. This is a wildlife sanctuary that is home to more than 200 species of birds making it a premier wildlife sanctuary in India especially for wildlife photographers and bird lovers from all over the world. Other popular tourist sites in the region include the Lohagarh Fort and many ancient temples in this area. 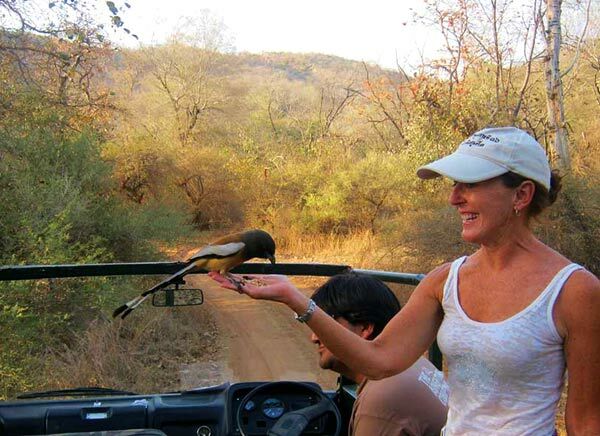 Read here about the Best Time to Visit Bharatpur before planning your trip. Before visiting a tourist area it is very important to know the best time to visit a place where site seeing is possible and the climate does not cause a problem for tourists. The best time to visit Rajasthan and especially Bharatpur is winter. From mid October to March is the best time to visit Bharatpur. The rains subside by October and the temperature is mild during this season. Bharatpur is mainly known for the Keoladeo National Park, and for the different species of birds that visit this national park during migration. The winter months are the best months to visit this park in Bharatpur as birds from Siberia, China, and Afghanistan among other countries migrate to this park during the winter to escape the harsh winters of those northern countries. Many tourists are not used to the harsh summers of India. 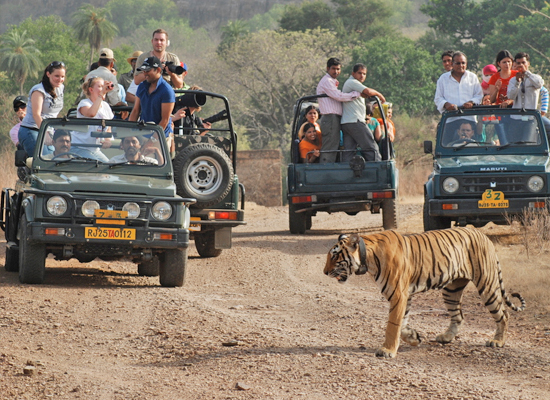 Also, Rajasthan is especially known for its extreme summers so tourists should avoid coming to this area in the summer. Cities like Bharatpur need to be explored by the tourists on foot and during the day. Harsh summers make it impossible to truly experience such beautiful regions and it is better to avoid the summer months while visiting Bharatpur. Some people enjoy the rainy season with the lush locales and the beauty of the rains but most tourists tend to avoid this season as well. Stepping in this majestic land in the monsoon season will allow one to see the beautiful natural attractions. The whole region of the Bird Sanctuary in the rainy season is much opulent and is apt to see along with all the huge constructions, forts. 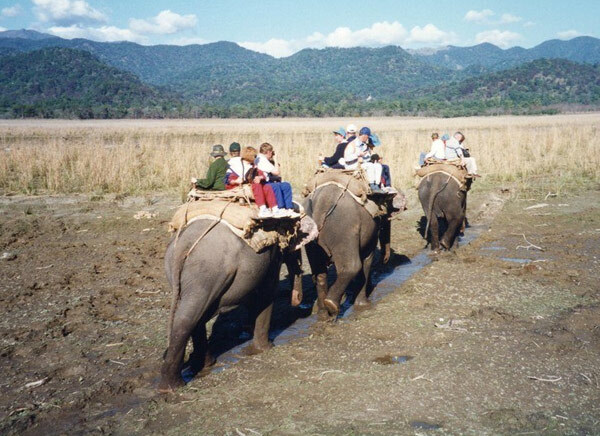 Planning a trip to Bharatpur requires the tourists to know critical weather information. Usually, there is plenty of information available for tourists online to help them decide the best months to travel to a particular place and what months to avoid. 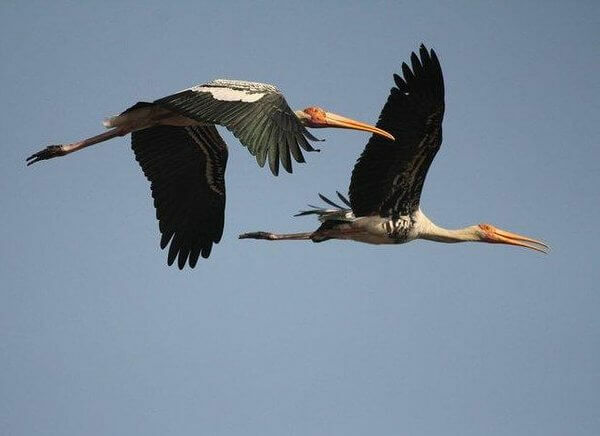 The best months for tourists to visit Bharatpur are the winter months.